Longs Drugs, a CVS/pharmacy store, offers prescription medications, health care and beauty products, and any other remedies you may need. Their highly trained pharmacists are available to dispense prescriptions as well as helpful advice. Owned and operated by CVS/pharmacy, CVS/pharmacy has been doing business for nearly 50 years and is committed to the highest quality pharmacy service. 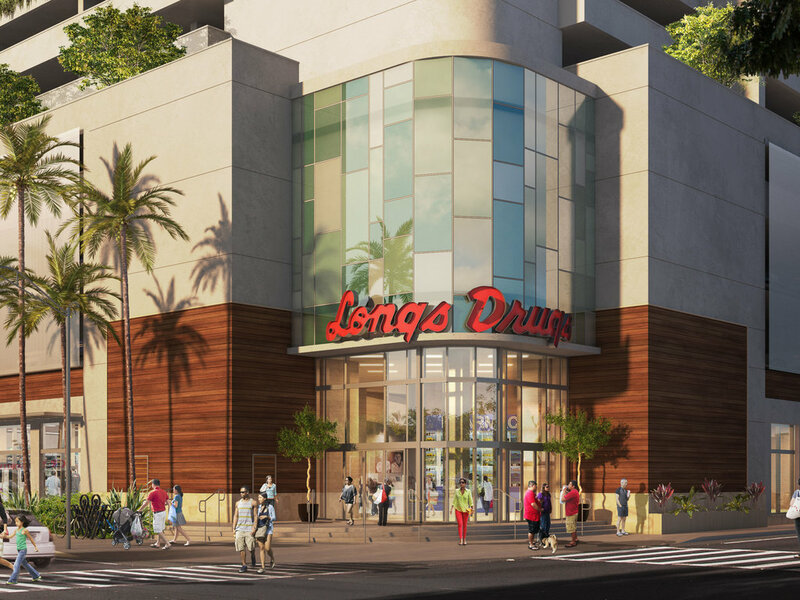 With over 7,2000 locations coast to coast, Longs Drugs, Hawaii's beloved drug store, offers prescription medications, beauty and health care products, and any other remedies you may need. Their highly trained pharmacists are available to dispense prescriptions as well as helpful advice.